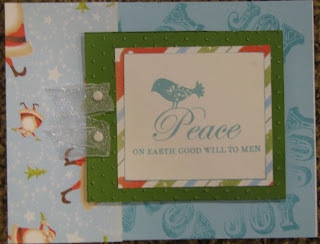 Beleive Christmas Card Kits are all ready for you to just put together. 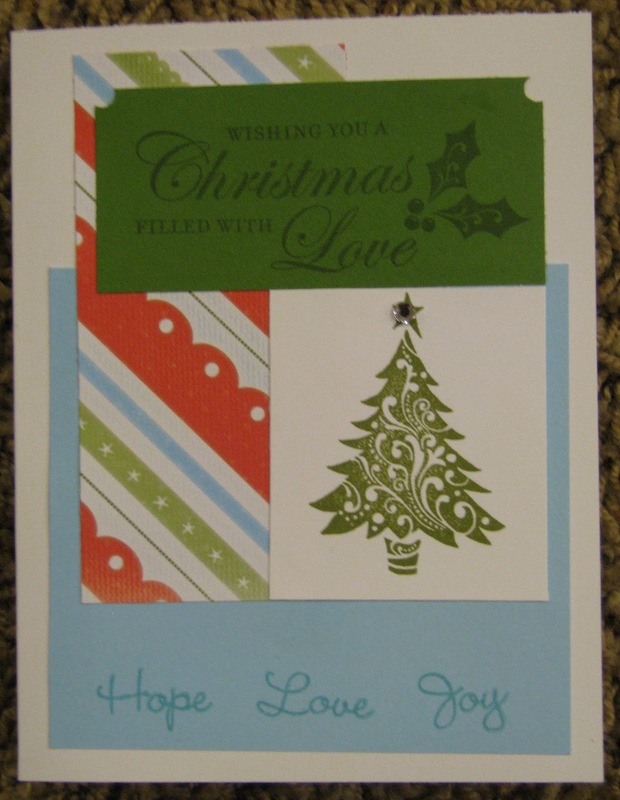 All kits are with pre-cut paper, stamped images, embellishments and envelopes. All you need is the adhesive and a little bit of time to relax and paste. 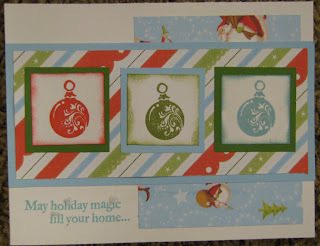 Kits are for 30 cards using 10 designs. Cost is $30 plus shipping if you are not nearby. Please let me know before November 31st if you would like to order a Believe Christmas Card Kit. Contact me at RobertsonOasisAngel@gmail.com for orders or info. Here are some of the samples. I am working on the last series of 10 and will get them into a slideshow as soon as possible.